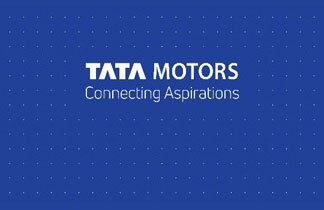 The passion for advanced technology vehicles and mobility solutions helps Tata Motors touch hearts and connect aspirations. 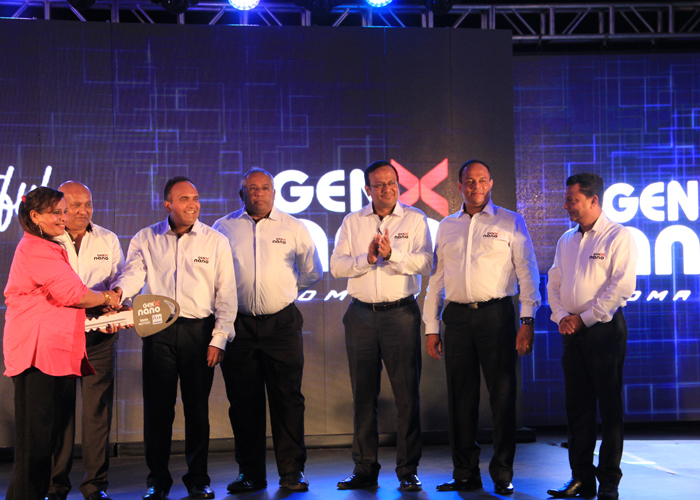 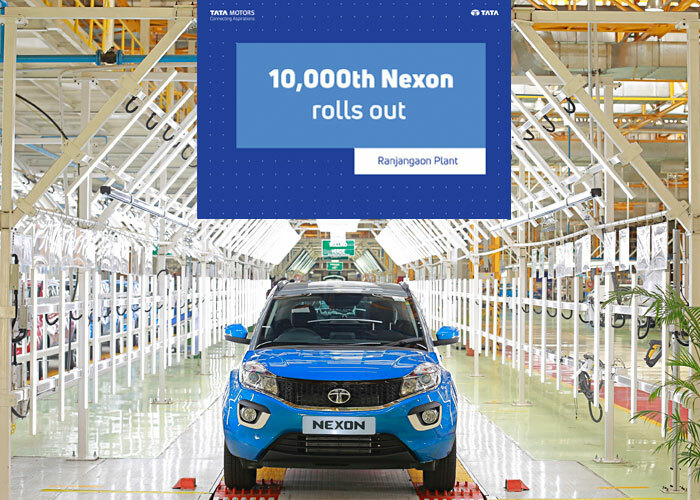 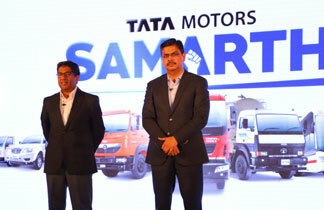 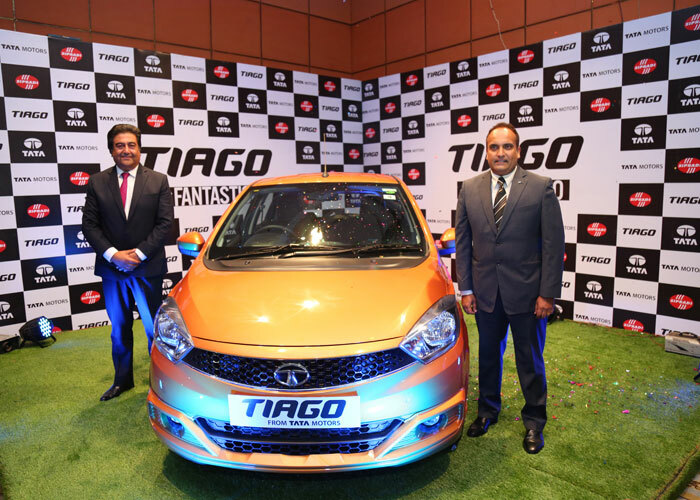 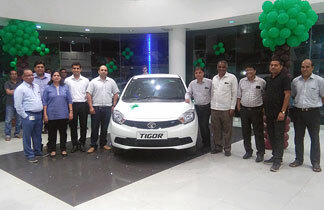 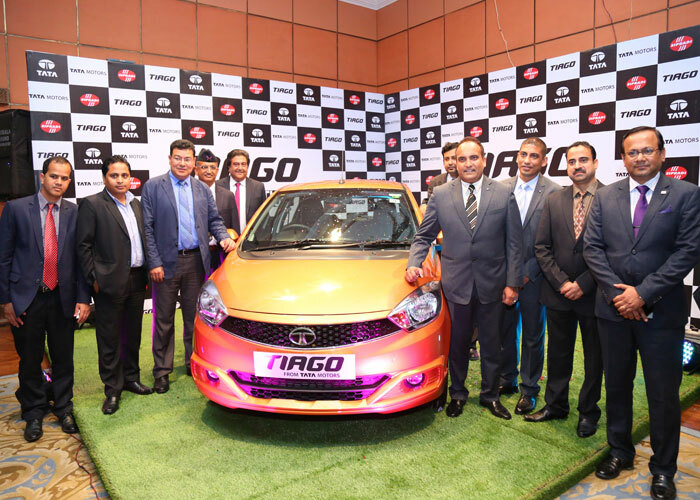 Tata Motors’ introduces ‘SAMARTH’ program for Commercial Vehic ..
Tata Motors along with Jaika Motors to introduce the zero emission Tigor EV in N ..
Tata Motors domestic sales record 16% growth in FY 19, Sales in March 2019 cont ..
Tata Motors rolls out its 10,000th Nexon from the Ranjangaon facility. 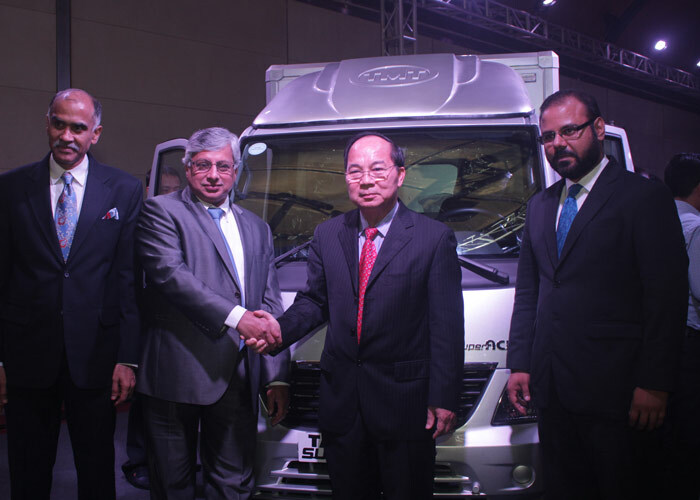 The NEXON which is the compa ..
From left to right: H.E Mr. Parvathaneni Harish, Ambassador of India to Vietnam; Mr. Ravindra Pisha ..
(L-R) Mr. Rajan Shrestha, CEO Sipradi Trading Pvt Ltd, Mr. Shambhu Dahal, Director, Sipradi, Mr. Sau ..
(L-R) Mr. Saurya Rana, Director, Sipradi Trading Pvt Ltd and Mr. Johnny Oommen, Head - Passenger Veh ..